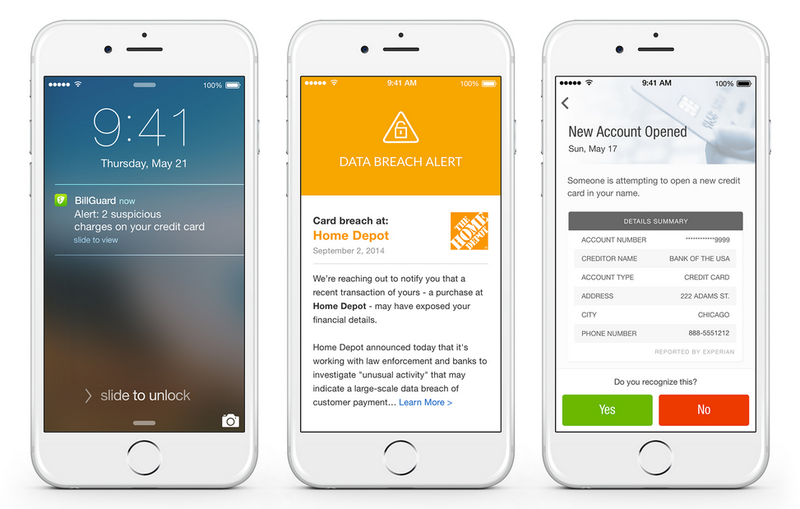 BillGuard introduced a new feature today on its app to protect users from identity theft. Identity theft is something that nobody wants to experience. Aside from the financial pain, it’s very stressful to resolve and can often cause issues for years following the incident. 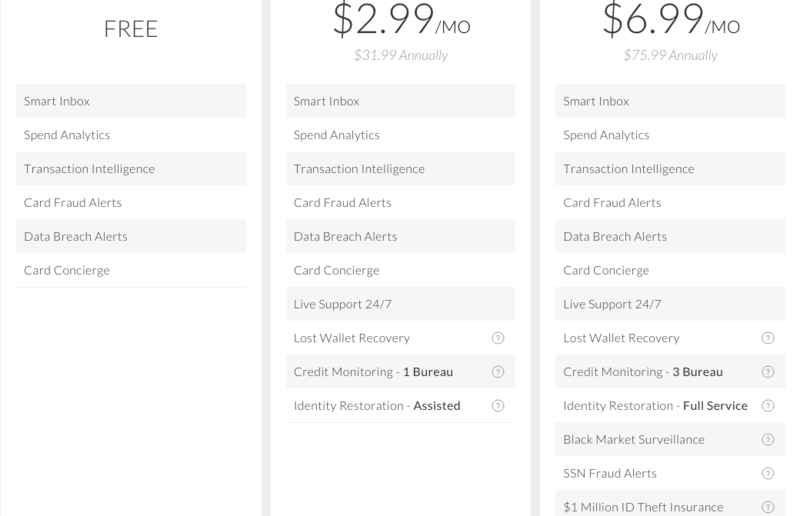 The BillGuard update aims to make detection faster with credit monitoring, black market surveillance and a range of other features depending on the level you choose. There are three options – Free, Pro and Ultimate. All three versions are available on iOS. The Android versions of BillGuard Pro and Ultimate will be available soon as well, according to the company.